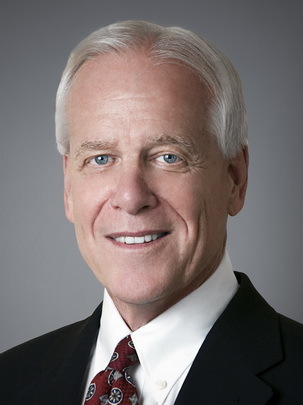 Dr. Gerald W. Crabtree is the Chief Operating Officer of PharmaCyte Biotech and a Board member. He has spent almost 50 years working in academic, biotech and pharmaceutical companies with the majority of that vast experience being in the development of drugs and treatments for cancer. He has held positions of ever-increasing importance over that time. 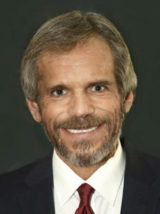 Dr. Crabtree’s background in the biomedical sciences has been substantial, having been involved with various biopharmaceutical companies where he has alternatively supervised and coordinated the development of multiple drug candidates, prepared clinical protocols, investigator brochures, monographs, and research and review articles. A highlight of Dr. Crabtree’s professional career was his tenure as Director of Project Planning and Management (Oncology and Immunology) at Bristol-Myers Squibb (“BMS”) from 1990 to 1997. While at BMS, Dr. Crabtree established and directed a department that monitored and coordinated the development of all oncologic and immunologic drugs from initial discovery through regulatory approval within BMS and served as Project Manager for the development of the major anticancer agent, Taxol®, the “number one” drug under development at BMS at that time. Taxol® ultimately became a multi-billion dollar drug for BMS and is still widely used to treat a variety of cancers. From 1989 to 1990, Dr. Crabtree was Director of Pharmacology at Viratek, Inc., a subsidiary of ICN Pharmaceuticals, Inc. in Costa Mesa, California. There he worked on the development of anticancer drugs first developed at the Nucleic Acid Research Institute (NARI, a joint venture between Eastman Kodak and ICN Pharmaceuticals) and with ribavirin (Virazole®), Viratek’s landmark antiviral drug. From 1985 to 1989, Dr. Crabtree served as Head of the Department of Molecular Pharmacology at NARI where his department was tasked with elucidating the mechanisms of action of anticancer and antiviral drugs developed by NARI chemists. From 1970 to 1985, Dr. Crabtree held several faculty positions at Brown University in Providence Rhode Island as well as at the Roger Williams Cancer Center (“RWCC”) at that institution. These positions culminated in his attaining the rank of Associate Professor of Medicine. During his time at Brown and the RWCC, Dr. Crabtree studied the mechanisms of action of putative anticancer and antiparasitic drugs and participated in clinical trials of anticancer agents. After leaving BMS in 1997, Dr. Crabtree consulted with several biotech companies, all of which were developing cancer drugs or treatments. Then, from 2000 to 2003, Dr. Crabtree served as Vice President of R&D at ETEX Corporation, a “device” company, where he was tasked with developing that company’s proprietary calcium phosphate formulations as depot/delivery platforms for cancer drugs. Upon leaving ETEX, he resumed his consulting business, which soon became focused on PhytoCeutica, Inc. located in the Yale Science Park in New Haven, Connecticut, where he assisted in the preparation and review of FDA documents, clinical study protocols, investment acquisitions, and contracts and business plans. PhytoCeutica was developing a traditional Chinese medicine four-herb combination as a treatment for liver and pancreatic cancer. 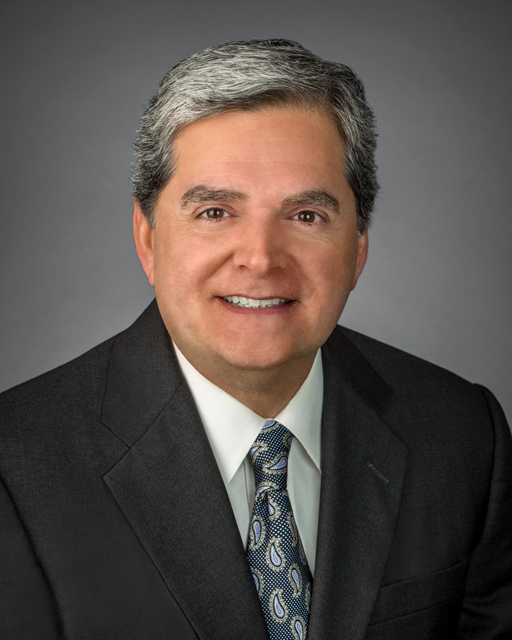 During his time with PhytoCeutica, Dr. Crabtree assumed ever-increasing responsibilities and from 2009 to 2010, ultimately serving as its Interim CEO. Dr. Crabtree resumed his consulting business after leaving PhytoCeutica until he joined PharmaCyte Biotech. Dr. Sher is a Professor of Clinical Surgery in the Division of Hepatobiliary/Pancreatic Surgery and Abdominal Organ Transplantation in the Department of Surgery at the University of Southern California’s Keck School of Medicine (USC). 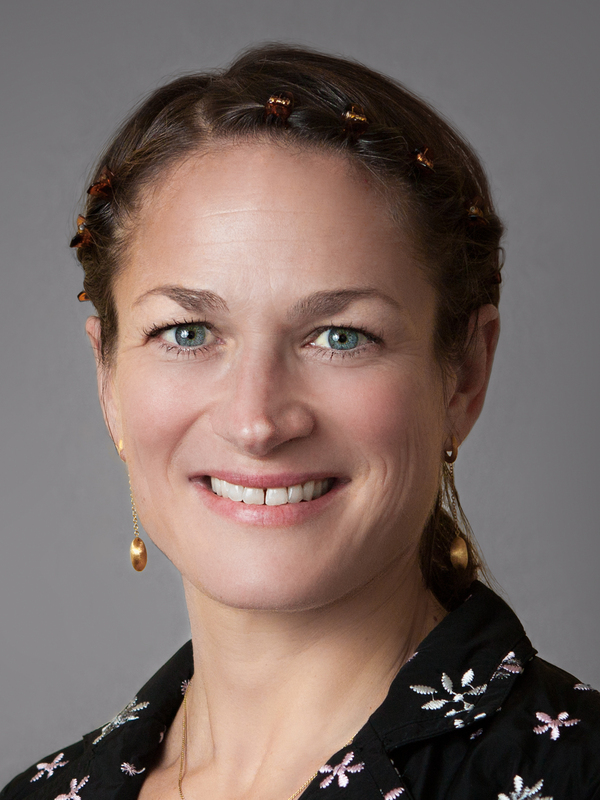 Dr. Sher is also the Chief of the Division of Clinical Research for the Department of Surgery at USC where she oversees the implementation and conduct of clinical trials for the entire department, averaging between 50 and 70 studies at all times. She is also the Vice Chair of the USC Institutional Review Board. 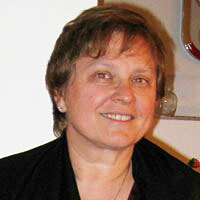 Dr. Sher oversees the structure, conduct and reporting of PharmaCyte’s clinical trials and represents PharmaCyte in its interactions with the company’s clinical trial investigators, regulatory agencies, key opinion leaders, the investment, medical and regulatory communities, as well as pharmaceutical and biotechnology sector collaborators and potential partners. After completing her medical school education and surgical residency at Mount Sinai School of Medicine in New York, Dr. Sher had fellowship training at the University of Pittsburgh in Liver and Kidney Transplantation under the tutelage of Dr. Thomas Starzl. Dr. Starzl was a renowned physician, researcher and expert on organ transplants. He performed the first liver transplant and is often referred to as “the father of modern transplantation.” Following completion of her fellowship program in 1988, Dr. Sher was involved in the establishment of two liver transplant programs in Los Angeles before joining the USC program in 2001. Dr. Sher has participated in the surgery and management of more than 700 patients. She has been the Principal or Co-Principal Investigator for more than 50 clinical trials and has mentored young faculty at USC in the conduct of clinical trials. Dr. Sher is active in the clinical and basic science research components of the Abdominal Organ Transplantation Program at USC. She has authored or co-authored publications on immunosuppression, chronic rejection, disease recurrence, infection, and prophylaxis and hepatobiliary surgery. Dr. Sher is one of the original editors of Current Opinion in Organ Transplantation, which provides the reader with an up to date overview of the entire field of organ transplantation. 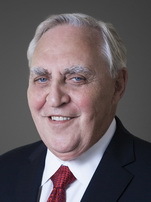 Prof. Walter H. Gunzburg is the co-founder, Chairman of the Board and Chief Technical Officer of Austrianova. As well as being a full Professor of Virology at the University of Vienna since 1996, he has had many years of experience in the biotech industry. He was a scientific advisor to the international vaccine company, Bavarian Nordic, from 1994-2001 and was involved in their IPO. He has also been an scientific advisor to the German biotech companies, Paktis and Liponova, as well as the U.S. biotech company, Tocagen Inc., all of which developed/are developing advanced medicinal treatments for cancer. He was also the Director of the Christian Doppler Laboratory for Gene Therapeutic Vector Development from 2003-2011. Currently, he is a board member of ViruSure, a virus and prion testing company located in Vienna that he cofounded. Prof. Gunzburg has been actively involved in European ethics and regulatory affairs in the fields of cell and gene therapy as well as xenotransplantation for many years. He was a member of the German Medical Association’s Central Commission for Somatic Gene Therapy. He has also interacted with a number of regulatory agencies including the US FDA, EMA, TGA, HSA and Thai-FDA and was on the review panel for the Paul Ehrlich Institute, Langen, Germany. 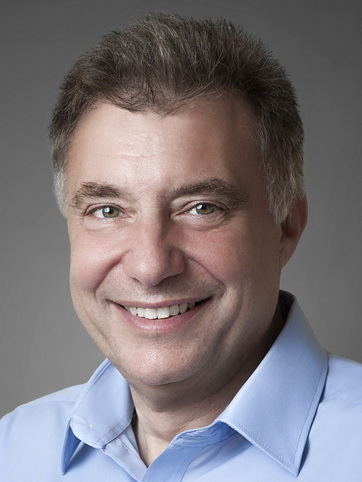 Prof. Gunzburg continues to be an active researcher and has published more than 130 peer-reviewed publications in international scientific and medical journals such as Nature, The Lancet, Proceedings of the National Academy of Sciences USA and Cancer Research as well as co-authoring the first German language textbook on gene therapy. He is also a member of the editorial board of a number of international cell and gene therapy journals including Trends in Molecular Medicine, and continues to be an active reviewer for many top tier journals as well as grant funding agencies. 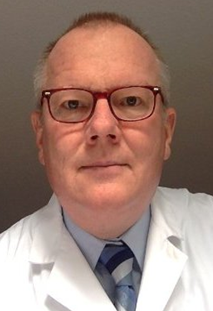 Dr. Matthias Löhr is the Chairman of the PharmaCyte Biotech Scientific Advisory Board. Dr. Löhr served as Principal Investigator for the Phase 1/2 and Phase 2 clinical trials of PharmaCyte Biotech’s pancreatic cancer treatment that were completed in the early 2000s. Not only is he familiar with the Cell-in-a-Box® live cell encapsulation technology that forms the core of PharmaCyte Biotech’s pancreatic cancer treatment, he has actually administered PharmaCyte Biotech’s treatment (the combination of Cell-in-a-Box® capsules with low doses of the well-known anticancer drug ifosfamide) in clinical trials in patients with advanced, inoperable pancreatic cancer. Dr. Löhr is also serving as a consultant to PharmaCyte Biotech in connection with its development of treatments for pancreatic cancer and diabetes based on the Cell-in-a-Box® technology. Dr. Löhr has expertise in the treatment of both diseases in addition to thoroughly understanding the Cell-in-a-Box® technology and its use in a clinical setting.